Chosen by Trail magazine as one of six top titles in its 'How To Be Mountain Literate' booklist. Not just a mountain but an addiction. 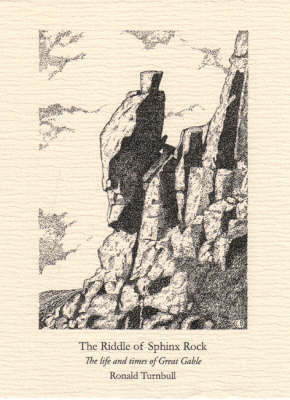 Ronald Turnbull interweaves descriptions of walks, scrambles and climbs up Great Gable with accounts of its history, geology, myths and memorable characters. A stimulating mix of fact and fiction, fell running and philosophy, smugglers and fallen heroes - and a fine tribute to the Lake District's most popular mountain.